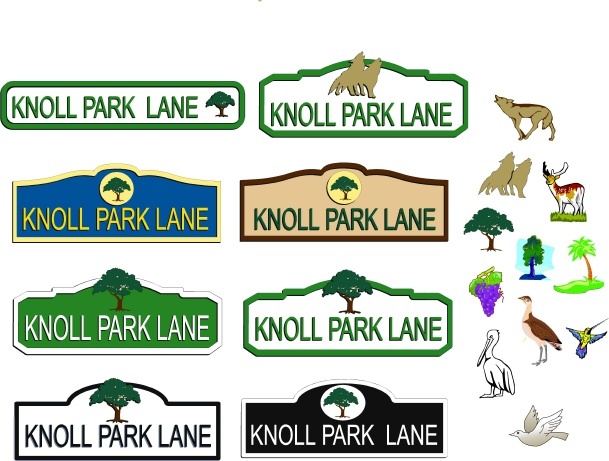 We offer many different shapes, fonts and aer gor our custom streetsigns. we can reproduce any logo or insignia you want. These HDU signs will last 30 years or longer.